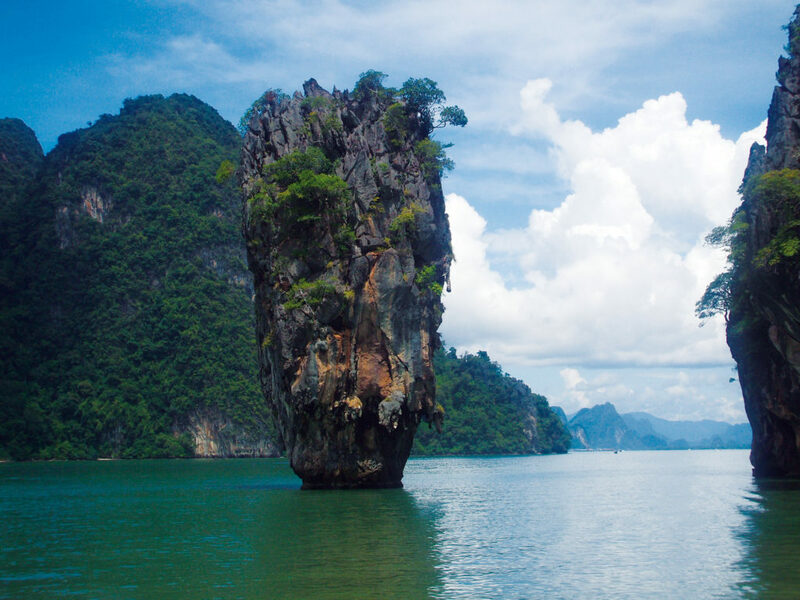 If you are visiting Thailand and looking for those picturesque islands with beautiful beaches then look no further. Koh Ra is one of the last few undeveloped islands in Thailand. 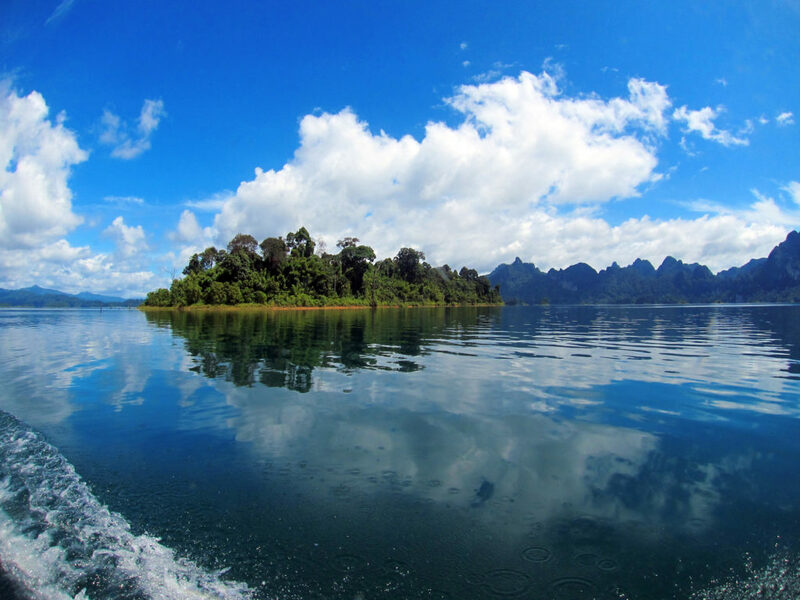 Situated off Kura Buri town and between the Similan Islands, Koh Tachai, the Surin Islands and Khao Sok National Park, Koh Ra is the ideal location for relaxation and nature adventures. 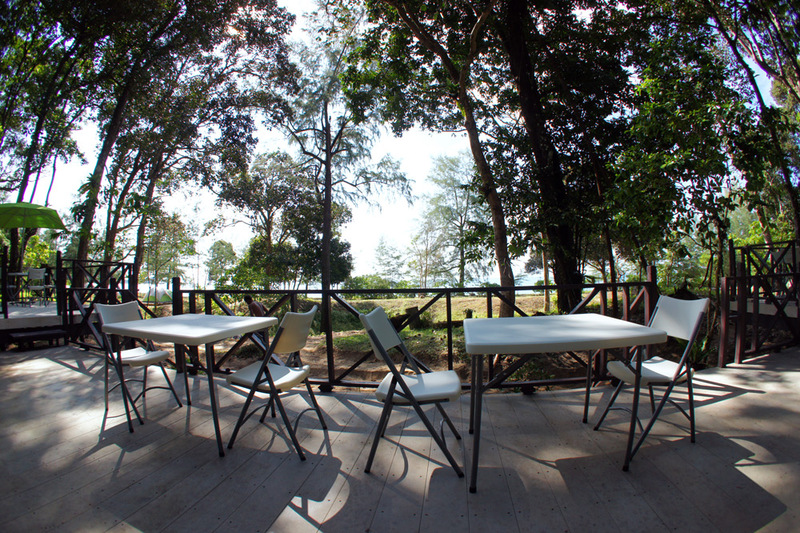 Koh Ra Beach Camp is a Thailand beach resort with a difference. The tropical island of Koh Ra lies silently about 9 kilometres (5 miles) west of Kura Buri and three hundred metres north of the island Koh Pra Thong. This desert island paradise is eleven kilometres long from north to south and 3.5 kilometres wide, going down to 1 kilometre in some areas. The west side of the island has over ten tropical golden sand beaches all fringed by lush green vegetation and in some cases jungle. In contrast, the east side of the island is almost entirely covered and protected by one of the most important and diverse ecosystems in the world – mangroves. In all their beauty these mangrove forests outline the coast of Koh Ra as a glorious lush green fringe. Small rivers meander through the mangrove trees and lead to the heart of this mysterious island. The interior of Koh Ra is where the adventure really begins. Inland is a mixture of long and short grass savannahs, swamp and rain forest jungle. The jungle is a dense rainforest ecosystem that has remained almost untouched for hundreds of years. This is what makes the island of Koh Ra so unique: the mangroves, the tropical golden beaches and the lush rich rain forests, all flourishing with biodiversity. Koh Ra Beach Camp is a unique camping experience in the south of Thailand. Anyone looking for adventures, peace, tranquility and education about the environment should come to visit. 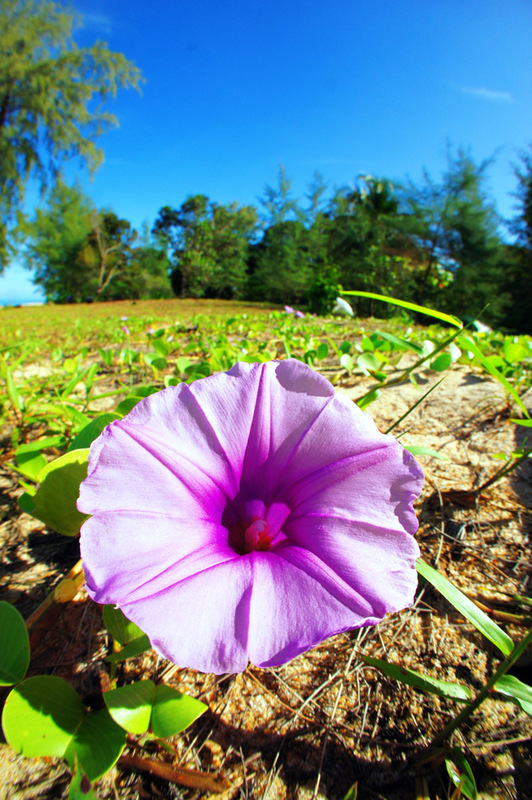 Mangroves and rain forests are not the only types of jungle that you will find on Koh Ra. There are actually four different types of jungle ecosystem to be found on this small island. 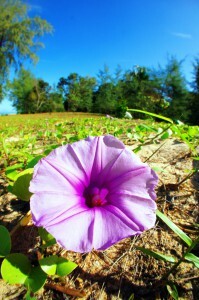 This is yet another factor that makes Koh Ra such a unique and special site for Thailand camping. As well as being home to mangrove forests and tropical rain forests, Koh Ra also holds interesting beach and swamp forests. The vast array of different natural habitats on this small island means that it is bursting with different species of birds, insects, and other types of wildlife. There are plenty of Thailand activities on Koh Ra: Let experienced guides show you all you need to know about Thailand’s jungles and the flora and fauna hidden within. 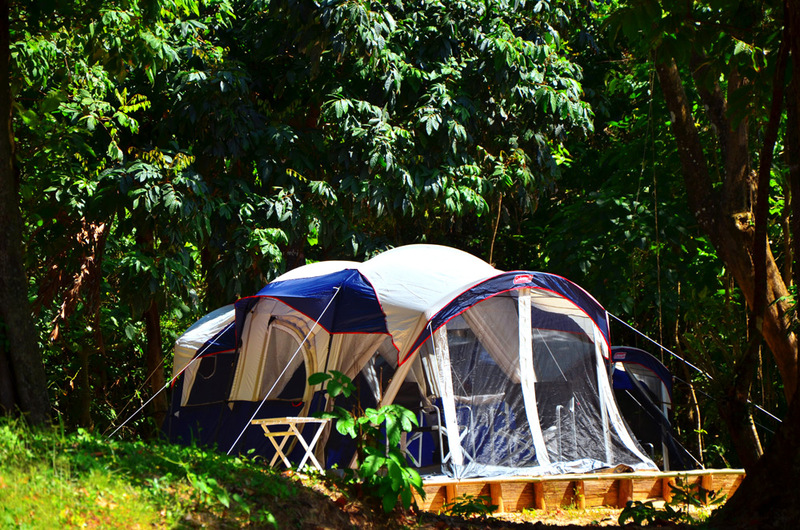 Thailand camping packages to Koh Ra Beach Camp can start from either Khao Lak or Kura Buri. It is easy to get to Koh Ra as the pier is located near Kura Buri town on Route 4, a main highway running from Bangkok down to Songkhla province in the south of Thailand. It is possible to get to Koh Ra by yourself. Once in Kura Buri you can catch a taxi to the boat pier from the bus station. 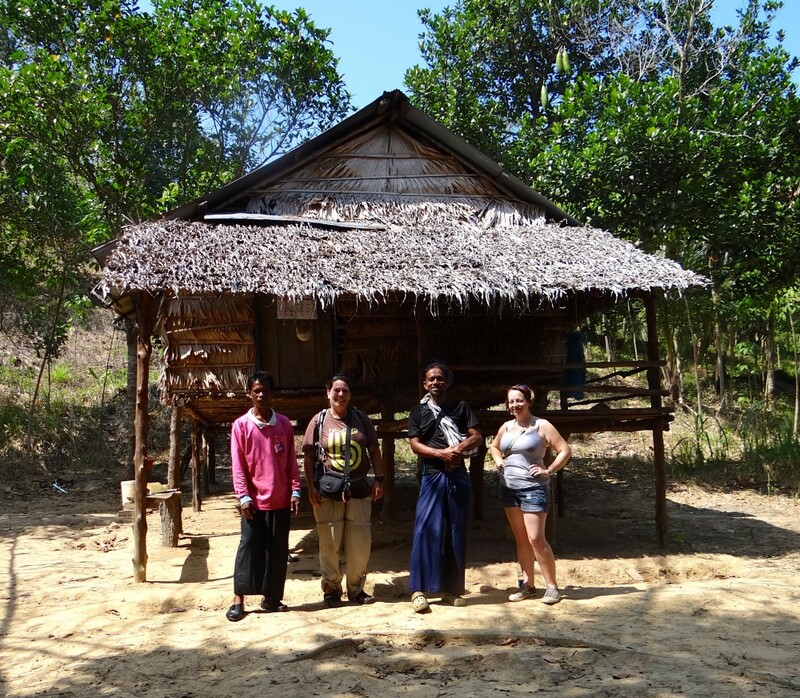 Here we can arrange for a longtail to meet you and take you over to the island. If you are traveling from Phuket or other destinations in the South of Thailand then Khao Lak is the best place to start from. Khao Lak is approximately one hour north from Phuket Airport on Highway 4. Transfers to Koh Ra from Khao Lak are included in the price, and we are more than happy to arrange transport from Phuket to Khao Lak for a small extra charge. There are frequent buses that depart from the Southern Bus Terminal in Bangkok. Any bus traveling south via Ranong will follow Highway 4 and will stop off in Kura Buri. Alternatively you can fly into Ranong airport and catch a bus, or fly to Phuket International airport and start your journey from there.